We strive to make all three categories of our visitors find everything they are looking for. If at anytime you are curious to learn more, or find out a little more information than we have provided, please reach out and connect! 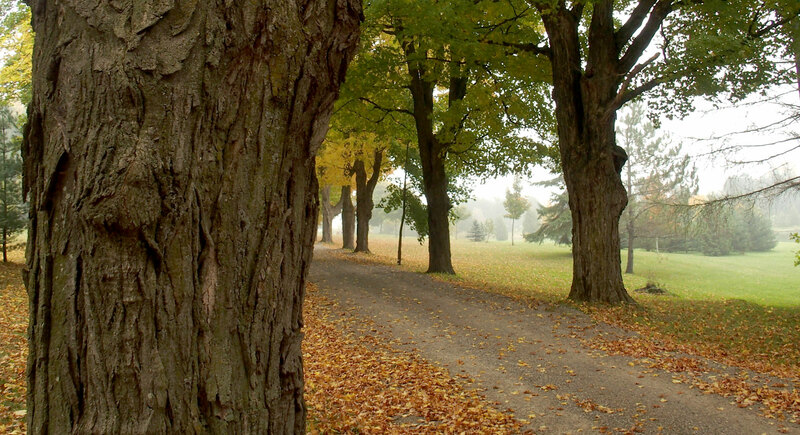 All three of the above categories have one large goal in mind – To Enjoy Caledon! Let your Caledon Living journey begin! Join our mailing list to stay up to date with everything Caledon has to offer!